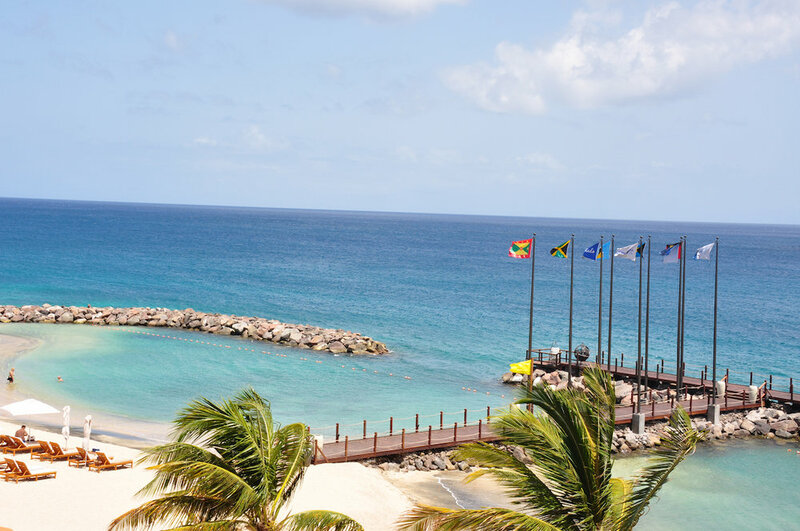 Beachfront all-inclusive luxury and beauty! 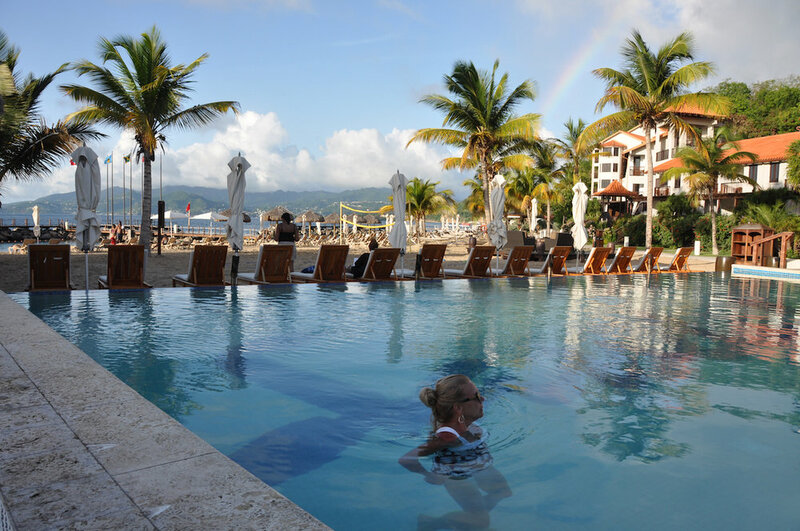 The first all-inclusive private infinity pool started here! Butch’s Chop House is romantic and magnificent with gourmet dining at its finest! 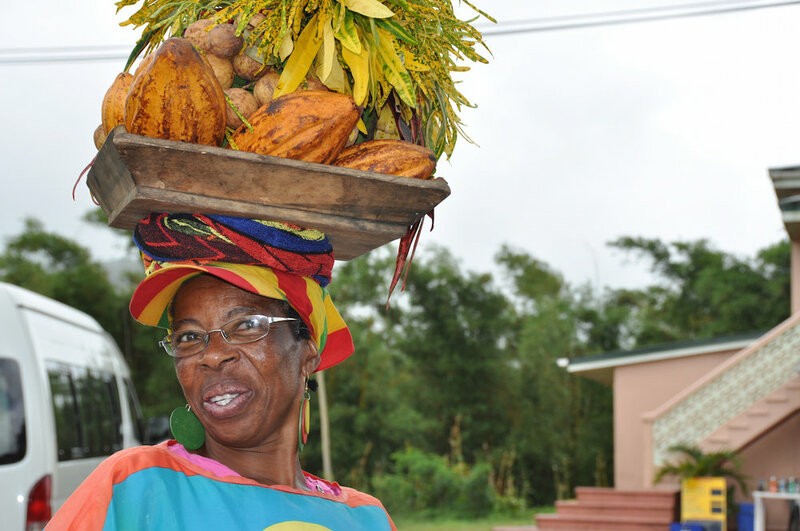 Sandals LaSource Grenada is also known as “the Spice Island." 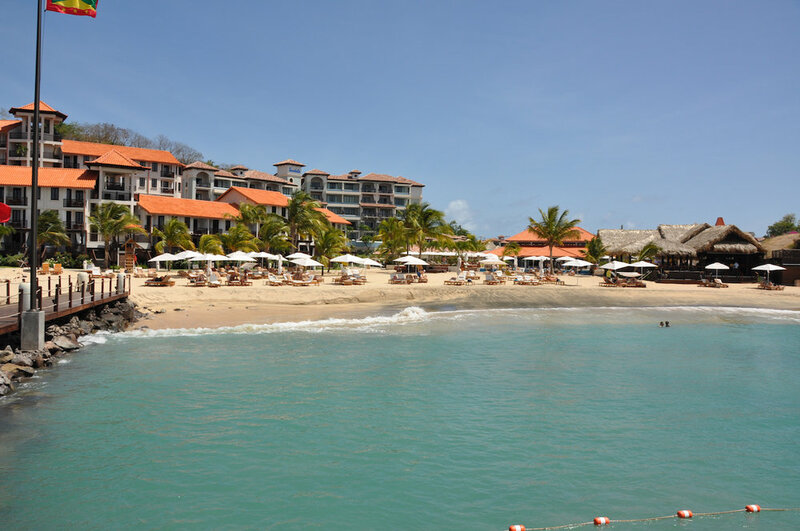 La Source Grenada is located on the sands of the Pink Gin Beach. There are pools everywhere! This was the first Sandals resort to build infinity pools on the balconies of some of their suites. The quiet pool is an infinity pool overlooking the Caribbean with a living room complete with a fire pit, in its center. There are private plunge pools, meandering lagoon-style pools, and waterfall pools on the property. The resort is also characterized by 4 villages to choose from—Pink Gin, South Seas, Lover’s Hideaway, and Italian Village. Many of these rooms also come with the ever-popular tranquility soaking tub on the patio or balcony. Our personal favorite is the Pink Gin Walkout....right onto the beach. 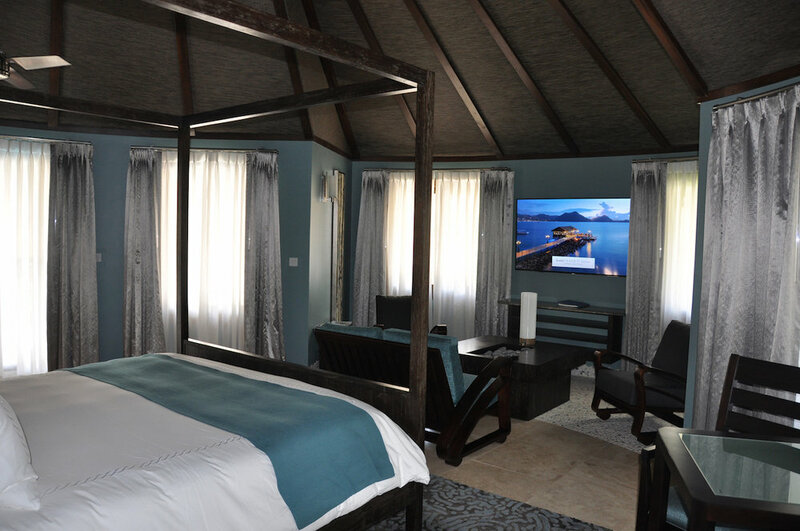 The Sky-Pool Butler Suites give you little reason to leave…well, there is the beach. 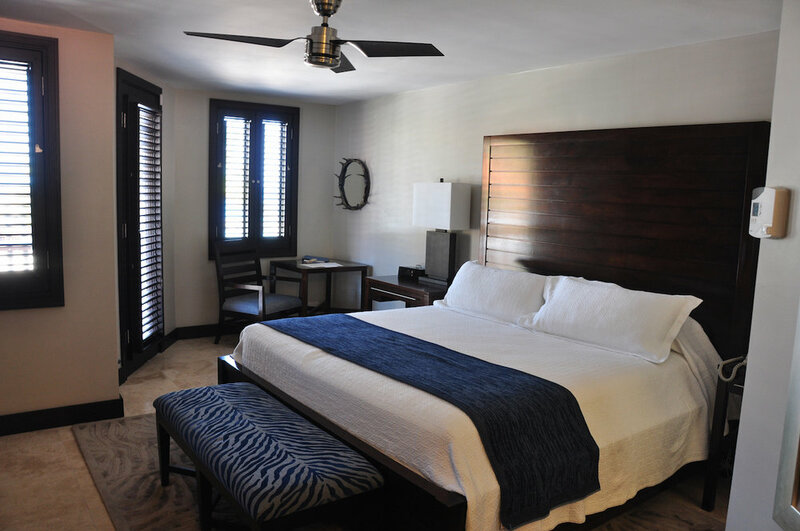 The romantic bedroom has direct access to a private, solar-heated infinity edge plunge pool. Imagine looking out over the majestic ocean while floating in your sky-high pool. The living room is complete with a dining table, writing desk, sofa, smart television, butler pantry, and a fully stocked wet bar stocked with premium spirits. If you want to dine in, your private butler will order and serve your gourmet dinner in the privacy of your room. If that isn’t enough, on the living room balcony sits your tranquility soaking tub for two. Need I say more? I must add that the lavish spa bathroom comes with Carrera marble vanities, a Kohler claw footed tub, walk-in frosted-glass shower with Turkish ivory travertine stone flooring. No more to be said because you must simply experience this to believe it.